Happy Tuesday everyone! Talking about my top 10 for the week, here we go! 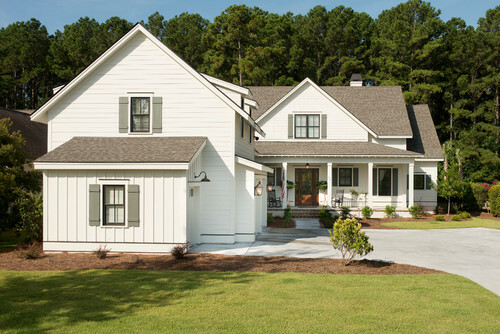 This home is just simply lovely. Talk about coastal living. 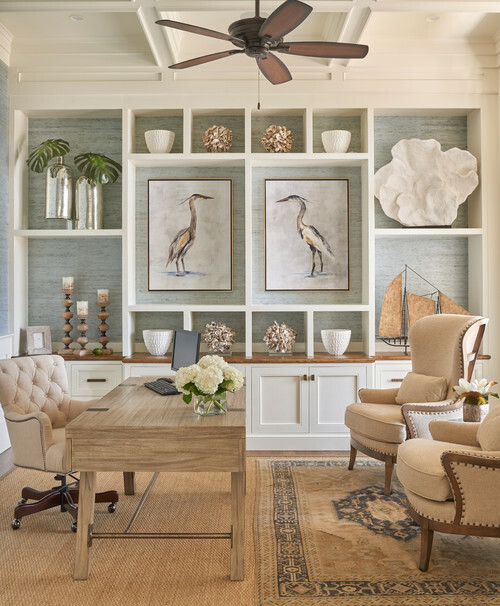 These built-ins are fabulous and the styling is lovely! This kitchen is beautiful, it’s chic and I feel that the wooden windows give it some warmth. 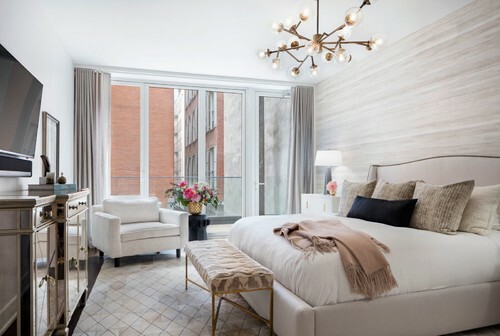 This master bedroom has so much texture and you are drawn to so many details around the room. I bet the people that live here have the loveliest dinner parties. This Odetta nightstand is beautiful! I love the color, texture and hardware. And, if you like the nightstand, then you will love the Odetta dresser. This adorable cover up just arrived and I cannot wait to wear it this summer! That’s it for this week! Y’all have a good one!